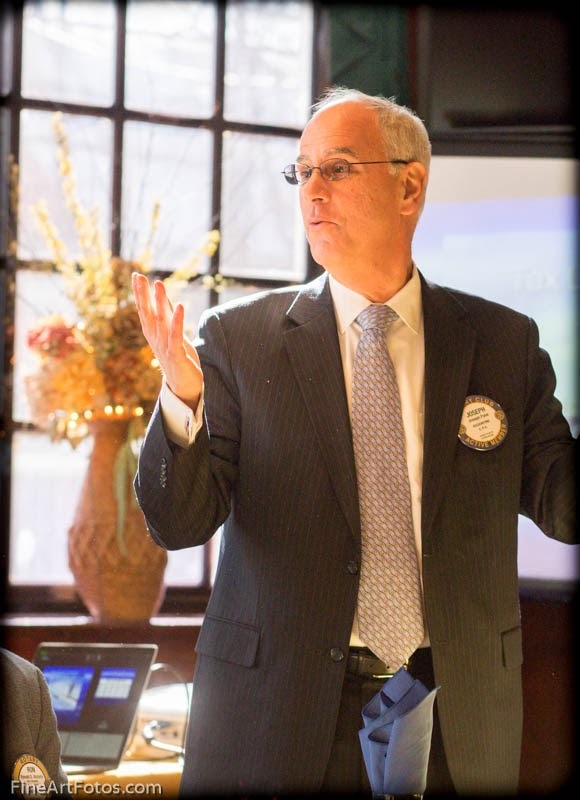 There is something that all Rotarians have in common, we take action! As community volunteers, we reach out to neighbors in need. We build, support and organize. We build friendships locally and globally. I believe J.W. Withers say it best "What people do for themselves dies with them.What they do for their community lives on forever." 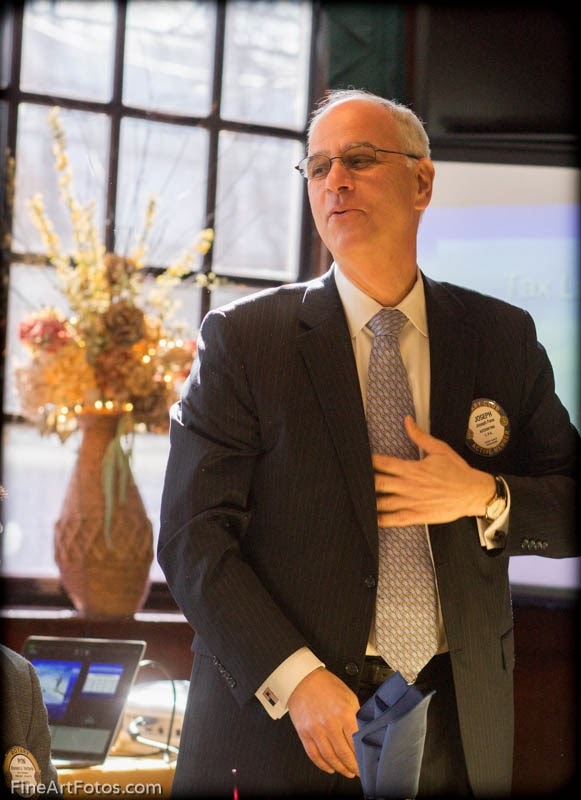 This holds true for our club and all Rotarians through out the world. 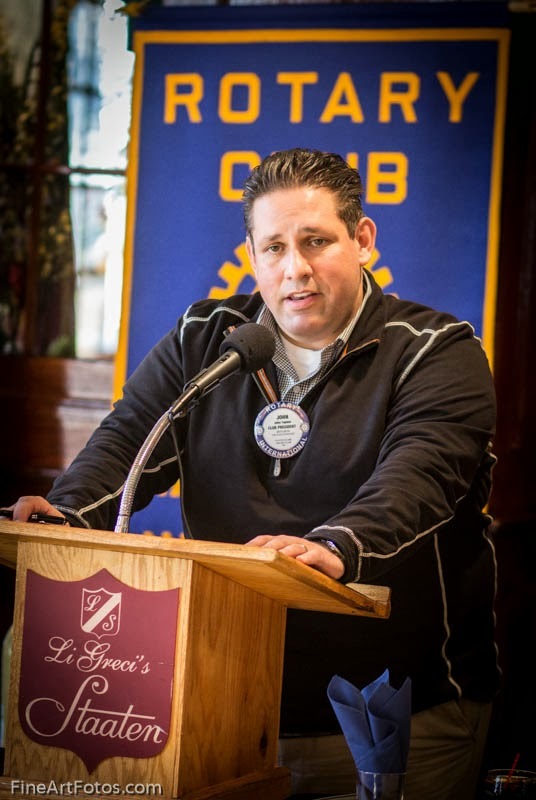 Treasurer Joseph Pane CPA brought the club up to date on the winners of the 1965 Corvette and how much we collected for Sandy Victims. Congratulations to the winners! And if you didn't win this year, we hope you will try again in 2014!! 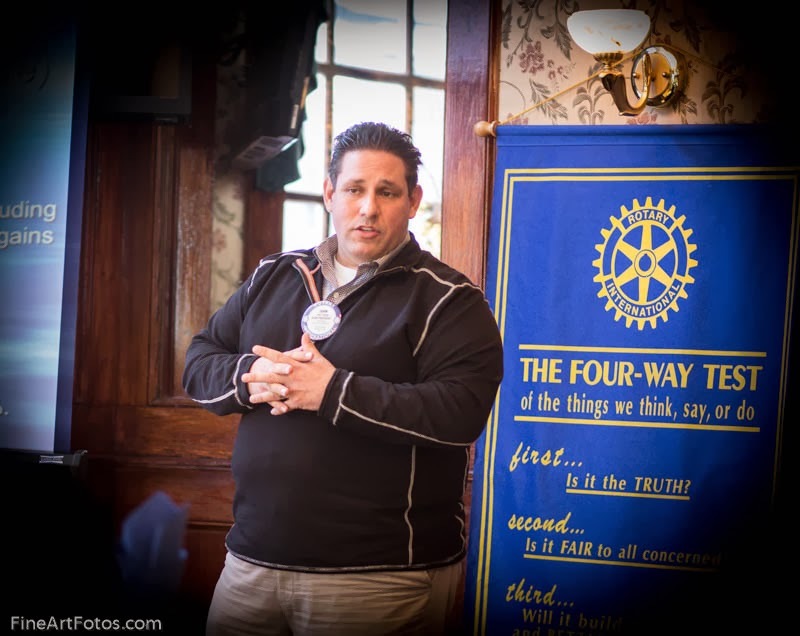 President John Tapinis was the guest speaker. 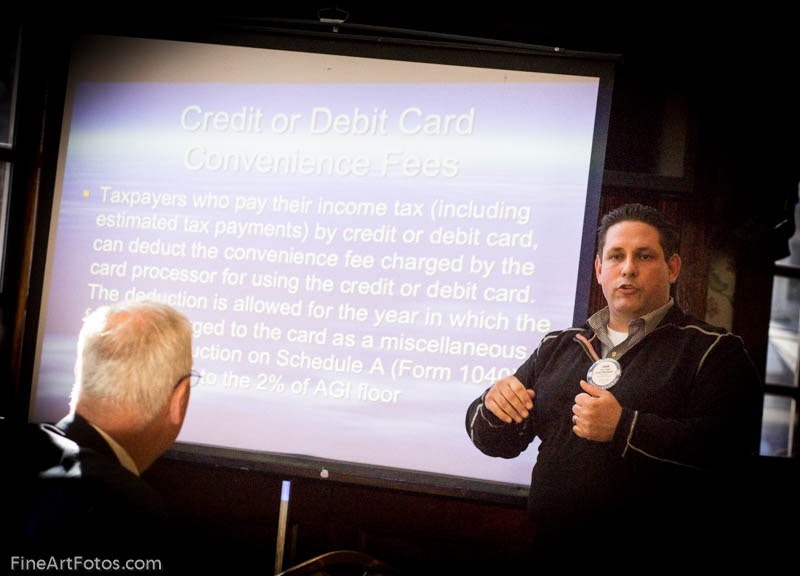 John Tapinis And Associates LTD is a full service tax, accounting and business consulting firm located in Staten Island, NY. 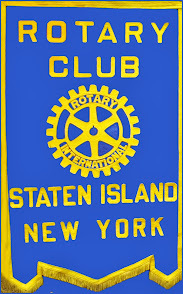 Copyright © 2010 Rotary Club of Staten Island All rights reserved.